OK, I realize, this project sorta falls under the “yes you CAN do that but..why?” category. And I wouldn’t argue too much with that. OK, to start at the beginning. My sister who was either trying to inspire me or make me insane pinned this terrific project from Betsy at My Salvaged Treasures to our shared Pinterest board. Like all of her stuff it’s super cool and very creative. And, of course, I immediately HAD to make one. Stumbling block? Not enough yardsticks. And unfortunately, I live in an area where anything remotely inexpensive, cool and popular instantly goes from affordable to crazy. So old, beat up yardsticks in LA cost $12 each which sorta takes the fun out of it. I had just learned a new image transfer technique via The Oracle at Delphi The Graphics Fairy. It’s quick, easy, pretty affordable and GREATLY lessens the chance of me burning down my house! 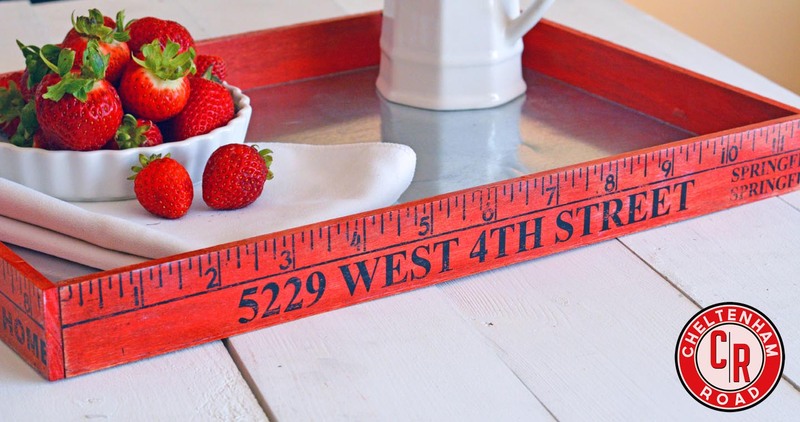 I’d tried it on my new, stained, candle holders and it worked great and I wanted to try it out on a painted surface so why not make my own yardsticks? 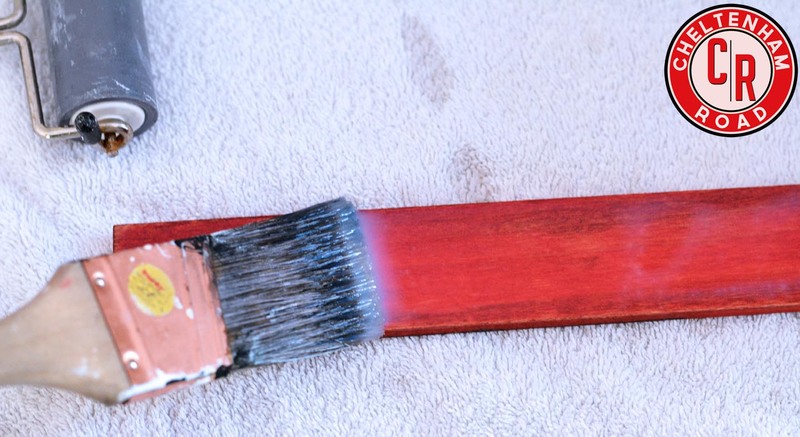 I painted the craft wood with some slightly watered down red craft paint and then, when it dried, I went over it lightly with a bit of wood stain just to give it an aged look. Here is the before and after. A light sanding blended the two even better. I then cut my roof flashing to size and, using the E6000 glued it to my MDF base. I scanned the yardstick that I had and, using Photoshop removed everything but the numbers. Then, for fun, I added my own text. Now the new transfer technique. 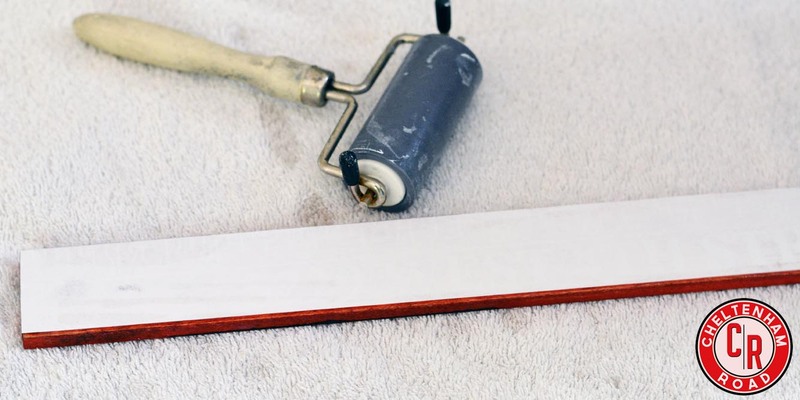 Use a roller or an old credit card or whatever to smooth out and get a good seal between the paper and the wood, and set it aside to dry. It’s sunny and hot here so I just left it outside for 3 hours. After that I just glued and pin-nailed my sides into place around the base and gave the “yardstick” a sealing coat of Polycrylic and I was done. This told me that the transfer technique works great on painted surfaces. AND I am no longer subject to the tyranny of the Yardstick Pickers of Los Angeles. HA!!! I can make my own yardsticks and I can make them say whatever I want them to say and I can make them whatever color suits me! Actually, I just like that I have another easy technique in my arsenal for image transfer. Polycrylic is readily available and pretty affordable (you don’t use much) and it really allows the wood to show through. This could be used for any kind of graphic transfer and, trust me, I have a lot more ideas coming down the line with this technique. David, you forgot…’So THERE.plplplplplplp! (With plenty of saliva). Just sayin’. That transfer method is pretty nifty. Thanks Chris – that means a lot to me. Much appreciated. David–you are F U N N Y! 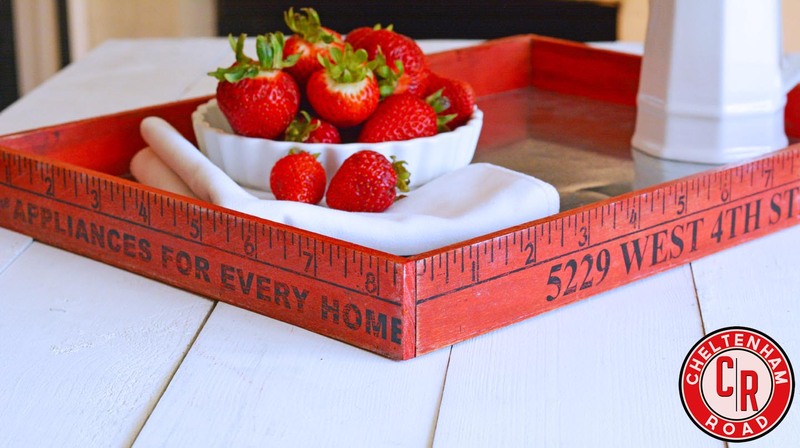 Your yardsticks look pretty real, and I’ve made my own style of yardstick trays too—but I think I’ll still buy the real McCoy! Fortunately, around here they’re still “reasonable.” I’m iso old screen door handles for varying things and THEY have gone ca’rAzy in pricing those now (sob-sob). BUT David–I’m trying your method on something else–looks amazing!!! Yardsticks here are even more than $12 if’in you can find one! I think it’s fabulous how you made your own and the idea you can personalize it to your own city, store, etc. is way cool. Polycrylic, really? How did you figure that out, spill it on something? I must try that out! Yikes! I thought it was bad here. All credit for the polycrylic idea goes to the Graphics Fairy as the source and the gentleman who made the video she posted as the genius. I read that Blog and probably saw that and forgot… old age is not fun. 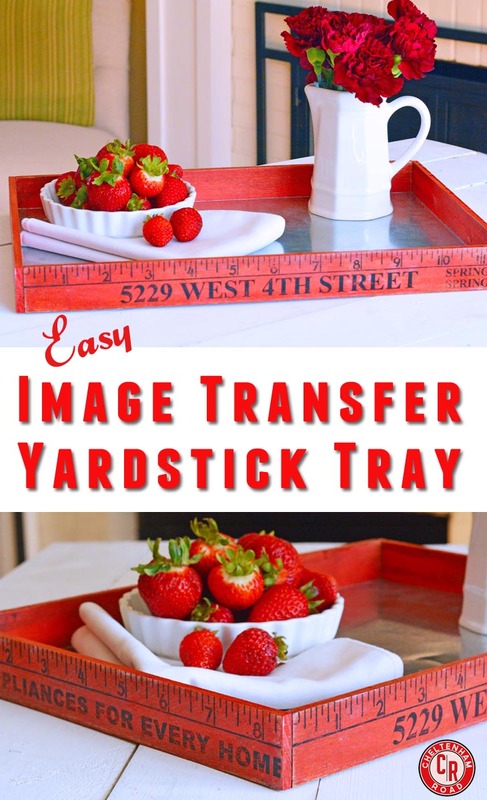 What a great way to transfer images. Now I don’t have to go buy a Lenk tool and possibly burn my apartment down!! 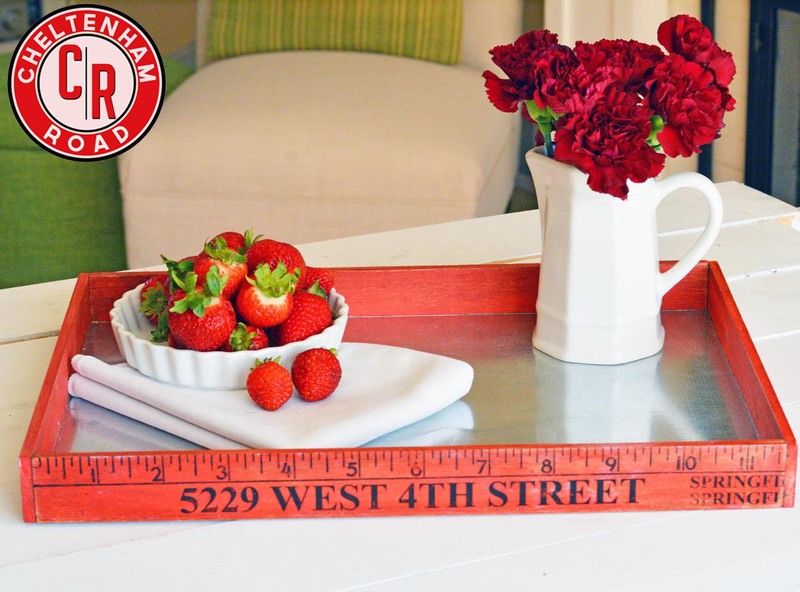 Have you thought of making “old” yardsticks to sell for $11?? You might make a killing! 🙂 Great project, good tip on the polycrylic; I’ll have to check Home Depot for that. You, Miss, are a genius! I want to put a final finish over the transferred graphic. Can I put another coat or two of satin poly over it, or will it make the graphic run? 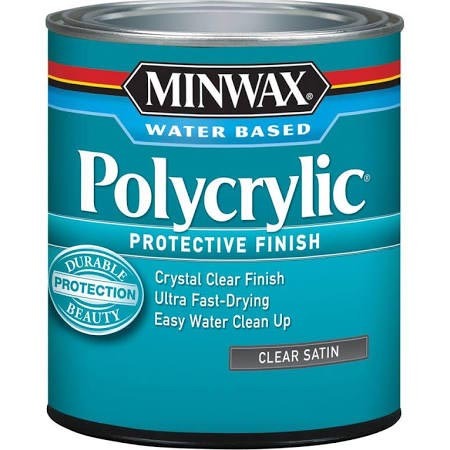 How about poly over regular acrylic craft paint? will it run? (both water base…) Thanks for your help-and humor! Hi Debbi. 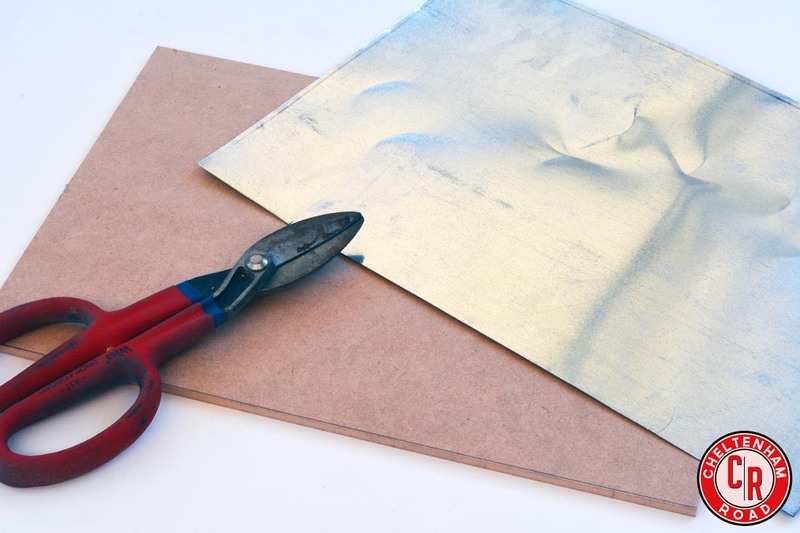 Yes, the transfer is quite durable so you can use Polycrylic to seal the images. As far as poly over craft paint I have never encountered a problem BUT there are, of course hundreds of different kinds of craft paint so if you’re concerned I’d do a tester piece first. Hope that helps. Would love to see your project if you happen to snap a pic! 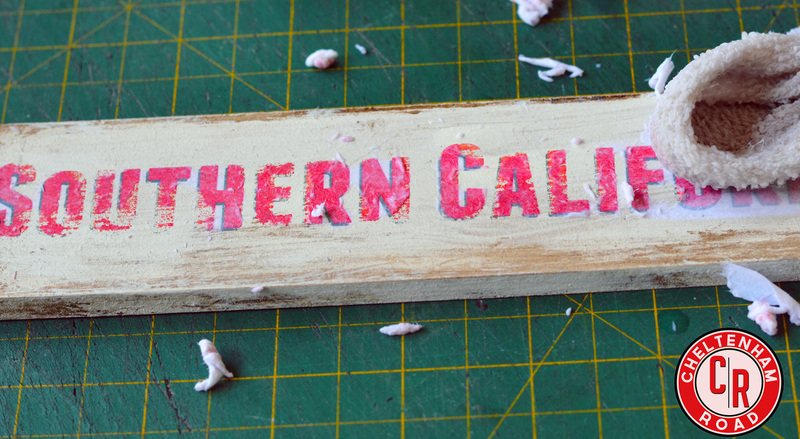 how does this process work or look on rough saw wood like pallet wood or old barn wood? Does the image come out ok or does it have to be completely flat smooth wood to get a good transfer? i dont mind a bit of a distressed look but overall i would like the transfer to be 95% there. I haven’t tried it on pallet-ish wood but it’s worth a shot. I would suggest that you for sure use a breyer and press hard when you are adhering the image to the wood to get the maximum surface-to-surface contact. It will definitely come out distressed but it might look great. The only real problem I have with this technique sometimes is that the graphic transfers too well and I end up having to go back in in and distress it later. It’s such an easy process you could do a test version without being out too much in materials or time. Let me know how it goes! Can I use an image that’s on photo paper? I confess I’ve never tried it using anything other than plain old copy paper. If I had to hazard a guess I would say that the method of printing is more important than the medium it is printed on. If your print is laser/toner based (rather thank ink) it’s definitely worth a try. Sorry not to be more definitive but if you try it please do let me know what the result is.